Crónica de un niño solo / Chronicle of a Boy Alone. 1965. Chronicle of a Boy Alone is an indictment of a fascist regime running roughshod over its most vulnerable citizens, its children. 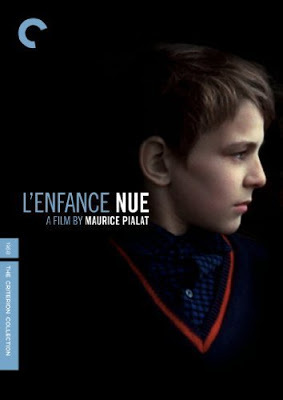 Focusing on the bleak life of eleven-year-old bad boy Polin, who's been abandoned by his family and sent to live in a state-run orphanage, it's also a moving portrait of the human spirit imprisoned by the chains of well-intentioned fools. Inside the harsh confines of the supposedly beneficial institution, Polin and his fellow inmates must deal with constant physical and psychological abuse by the staff, as well as the natural emotional tensions brought on by their own burgeoning adolescence. But through it all, they manage to keep their hopes alive with optimistic talk of freedom and bold plans of escape. One day, when the opportunity finally arises, and Polin learns that freedom, too, has its price. Cast: Diego Puente, Tino Pascali, Cacho Espíndola, Victoriano Moreira, Beto Gianola, Leonardo Favio, María Vaner, Elcira Olivera Garcés, María Luisa Robledo, Hugo Arana, Carlos Lucero, Amadeo Sáenz Valiente, Juan Castro. Download Crónica de un niño solo / Chronicle of a Boy Alone. Liebeskind / Love Child. 2005. After five years of leaving her and her mother Barbara to work as a doctor abroad, 17-year-old Alma sees her father Fred at a subway station in Berlin. She finds his job, makes contact with him, and starts to spend time with him. Soon the feelings of both go beyond a father-daughter relationship. They begin to feel erotically attracted to each other.. 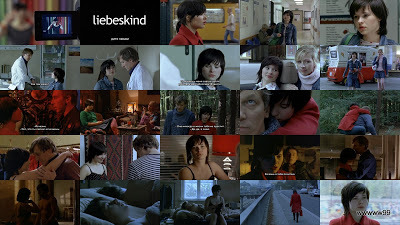 Cast: Anna Fischer, Lutz Blochberger, Radik Golovkov, Viviane Bartsch, Suzanne Vogdt, Anton Rattinger, Kathrin Enenkel, Jörg Rathjen, Sooji Kang, Armin Marewski, Roman Matthäus. Download Liebeskind / Love Child. Wrony / The Crows. 1994. Download Wrony / The Crows. L'enfance nue / Naked Childhood. 1968. 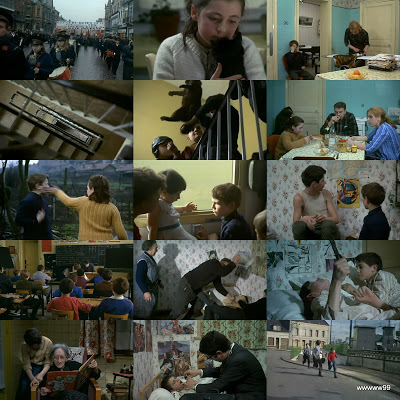 Cast: Michel Terrazon, Linda Gutenberg, Raoul Billerey, Pierrette Deplanque, Marie-Louise Thierry, René Thierry, Henri Puff, Marie Marc, Maurice Coussonneau. 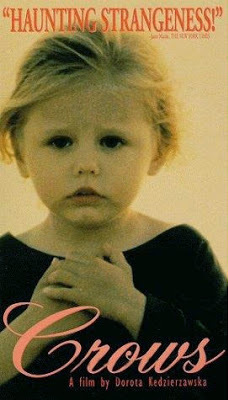 Download L'enfance nue / Naked Childhood. Ditte menneskebarn / Ditte, Child of Man. 1946. 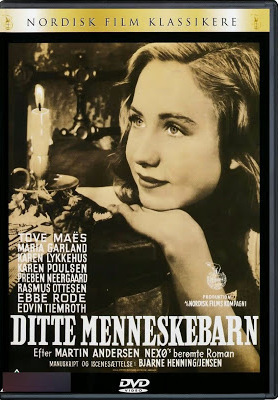 Cast: Tove Maës, Karen Poulsen, Ebbe Langberg, Rasmus Ottesen, Lars Henning-Jensen, Karen Lykkehus, Jette Kehlet, Edvin Tiemroth, Ebbe Rode, Henny Lindorff Buckhøj. Download Ditte menneskebarn / Ditte, Child of Man. 1946. 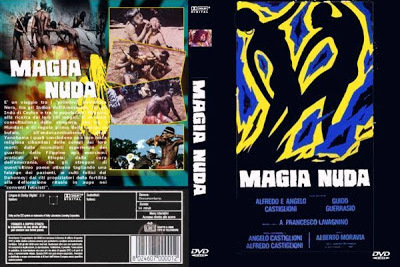 Magia nuda / Mondo Magic. 1975. Download Magia nuda / Mondo Magic. Aksharaya / A Letter of Fire. 2005. Cast: Isham Samzudeen, Piyumi Samaraweera, Ravindra Randeniya, Saumya Liyanage, Jayani Senanayake, Prasannajith Abesuriya, Somasiri Alakolange, Deshith Gamage, Gayani Gisanthika, Dinithi Sevwandi. 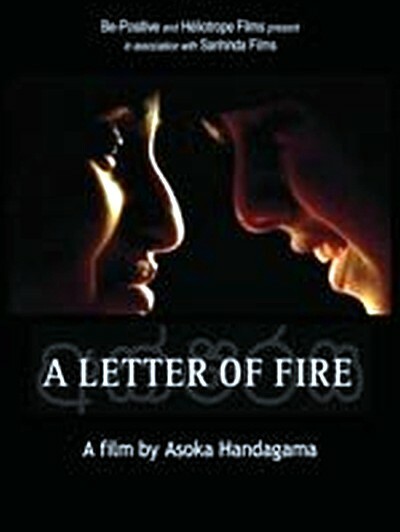 Download Aksharaya / A Letter of Fire. 1. To be Chosen, that is the most important life goal in the strict-religious environment of Katelijne. For her though, reading and stories are much more important. Is she thus risking her "Grace period"? 2. 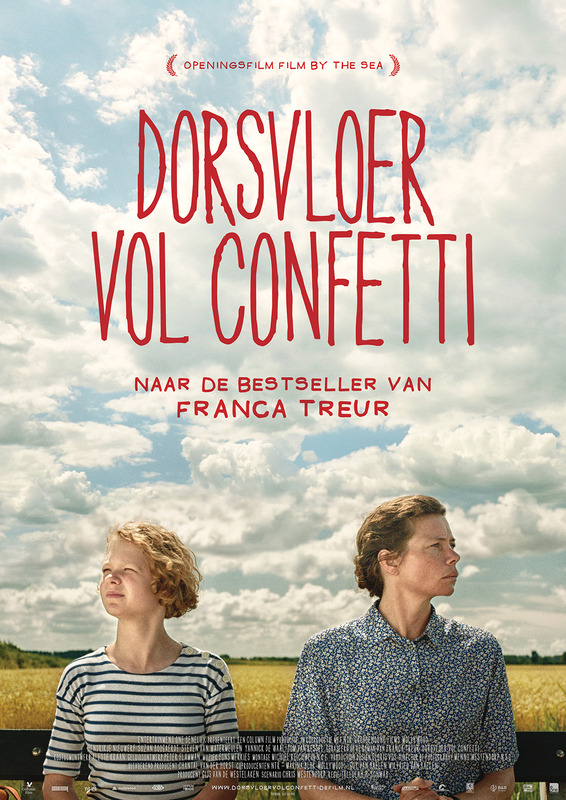 Dorsvloer vol Confetti tells the story of young Katelijne, who grows up in a religious family in the countryside in Zeeland. 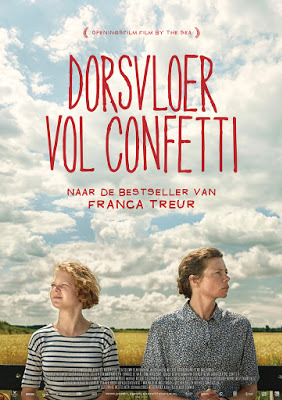 Based on the novel by Franca Treur. Cast: Hendrikje Nieuwerf, Suzan Boogaerdt, Steven van Watermeulen, Yannick de Waal, Tom van Kessel, Marie Louise Stheins, Genio de Groot, Beate Uma Haije. 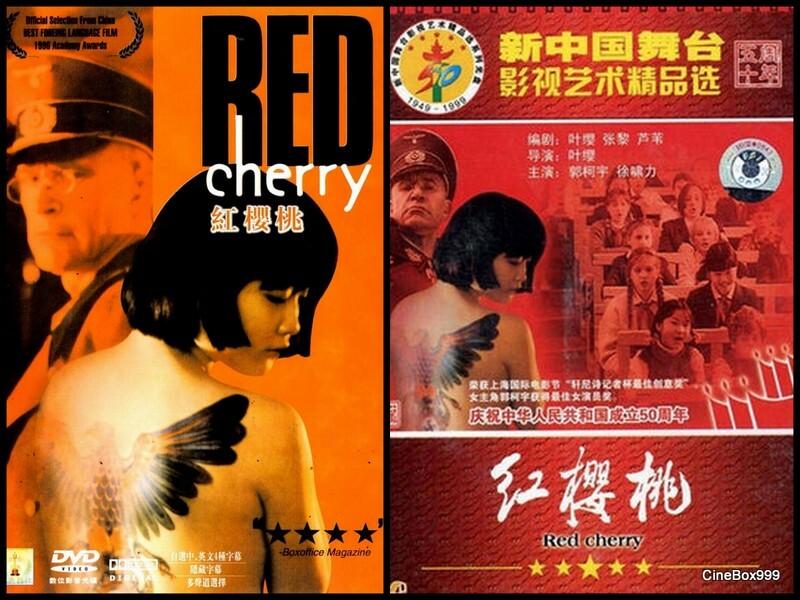 Hong ying tao / Red Cherry. 1995. Download Hong ying tao / Red Cherry. 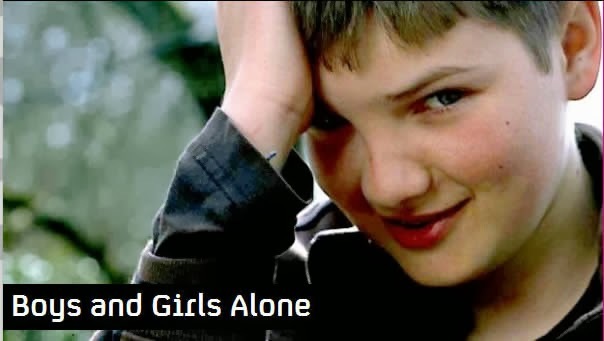 Boys and girls alone. 2009. Ten boys and ten girls, aged between eight and eleven, are given the chance to experience life without adults for two weeks. An ambitious four-part documentary series sees ten boys and ten girls aged between eight and eleven being given the chance to experience life without mum and dad for two weeks. Living in two 'villages' and separated on gender lines, they decide everything about how they live - what they do, what they eat, when they get up, whether they clean and wash and how they organise and entertain themselves. Who will cope best without mum and dad? And who will build the better world - boys or girls? Last week the children struggled with money, and their self-appointed leaders faced revolution. Now they have a new challenge: a two-day camping trip in the great outdoors. 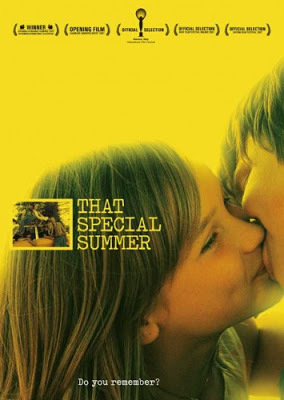 Director: Mark Henderson, Martin Fuller. Download Boys and girls alone. A Casa / The House. 1997. 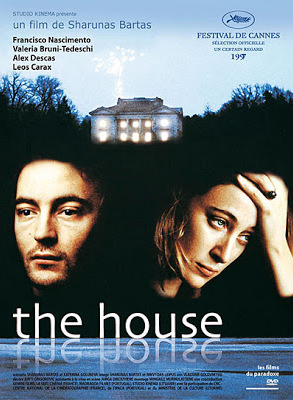 The House was reviewed a little less favorably than Bartas' earlier films (regular cinemagoers having given up long ago), but personally I found it his most beautiful film yet. Bartas does tend to repeat himself, it's true. Reviewers love his grim shadowscapes, shot in B/W, of anonymous, more or less lonely, drunk or disheveled men and women stumbling through a haze of cold forests, smoky houses and city wastelands in seemingly arbitrarily fashion - but even they get, I assume, weary of it. (Contrary to what you might think based on the above, there is nothing gothic about Bartas' depressed realities; and he himself insists, whenever somebody dares suggest a socio-political interpretation, there's nothing Soviet about it either. It's existential. No matter, to me his 'The Corridor' still serves as a brilliant visual summary of the comfortless, hopeless human condition of the former Soviet Union). But The House, the way I experienced it in any case, showed a whole new step. Not just because there was some color. But because abstract, surrealist scenes of indulgence - eating, caressing - and a suggested presence of tales about the house were added to the mere stumbling in the dark, making the film sensual, almost, without ever lessening the impact of how lost (these) people seem. More than that. Having suspended, first, your urge to recognize or follow any story line, then, even, your urge to formulate any analysis or interpretation of the images he's providing you with - by the time you're just looking at what you see and *feeling* - suddenly you find yourself watching at a fire outside, on the ice in the lake, and there is a glow, and even the sound of unexplained fireworks, and although it's still lonely, it's *pretty*, and you - well, I was, in any case - are moved, sincerely moved. 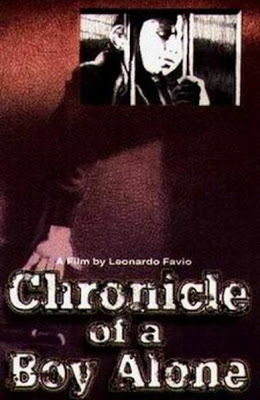 Cast: Francisco Nascimento, Valeria Bruni Tedeschi, Alex Descas, Leos Carax, Oksana Chernych, Viktorija Nareiko, Eugenija Sulgaite, Leonardas Zelcius, Ingrida Kucinskaite. DE. Jack ist zehn Jahre alt und noch nicht lange im Heim. Es ist Sommer. Die Vorfreude auf die Ferien ist gross. Doch am letzten Schultag wird er nicht abgeholt. Seine Mutter Sanna (26) ruft an und vertrostet ihn. Jack bleibt mit Danilo und den Erziehern allein zuruck. Es kommt zum Streit, bei dem er seinen Mitbewohner verletzt. Verangstigt lauft er nach Hause, um Schutz bei seiner Mutter zu suchen. Doch niemand macht ihm die Tur auf. Sanna ist nicht da. Nachdem Jack seinen sechsjahrigen Bruder Manuel von einer Freundin abgeholt hat, machen sie sich gemeinsam auf die Suche nach ihrer Mutter. Uber mehrere Tage ziehen sie durch die Stadt und folgen ihrer Spur. Dabei scheint es niemandem aufzufallen, dass sie ganz allein sind. ?Eines Nachts brennt wieder Licht in ihrer Wohnung. Jack und Manuel rennen nach Hause, wo ihre Mutter sie in die Arme schliesst. Gemeinsam essen sie zu Abend. Jack versucht sich mitzuteilen, doch Sanna hort nicht zu. Ein Film uber die Reise eines Jungen, der fruh gelernt hat Verantwortung zu ubernehmen. Am Ende uberrascht er uns mit einer Entscheidung, die uns mit ihrem Mut den Spiegel vorhalt. EN. 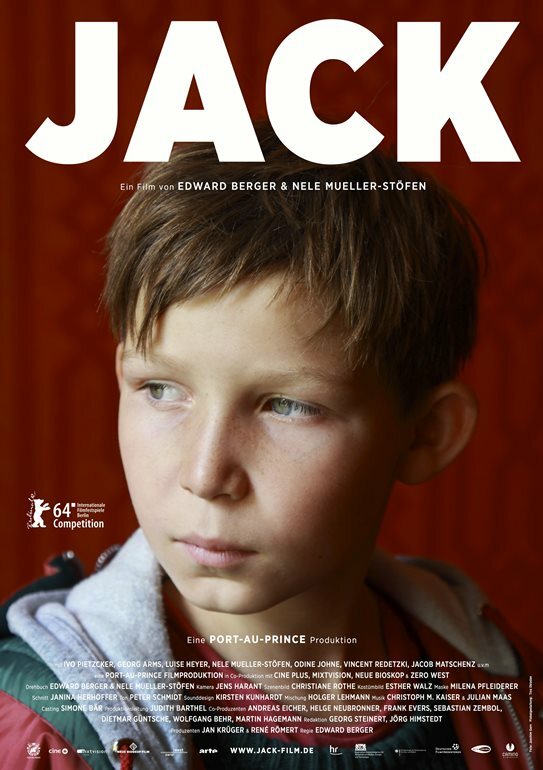 For JACK, having a family is the most important thing in the world. Then, one day, his mother disappears. Together with his younger brother MANUEL, he embarks on a journey to find her... the journey of a boy who has learnt from an early age to take responsibility. In the end, his brave and startling decision holds up a mirror to all of us. Cast: Ivo Pietzcker, Georg Arms, Patrick Sommeburg, Leon Furstenau, Maurice Martin, Johann Fohl, Luise Heyer, Odine Johne, Johannes Hendrik Langer, Jacob Matschenz, Nele Mueller-Stofen, Vincent Redetzki, Sebastian Stielke, Justine Ewerth, Dolunay Bales, Michael Sideris, Daniela Holts, Stefan Mies, Christian Sengewald.